Gabriel Gabrielzadeh DDS received his Bachelor in Science in Biological Sciences from UCLA, Los Angeles. 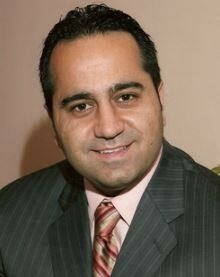 Dr. Gabrielzadeh continued on to receive his Doctorate in Dental Surgery at New York University College of Dentistry. After his graduation, Dr. Gabrielzadeh has completed a one year general practice residency at Lutheran Medical Center in Brooklyn, NY, where he received vigorous training in all aspects of dentistry. 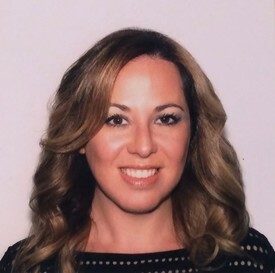 Mariya Piltser DDS received her Bachelor in Science from New York University College of Arts and Sciences and continued studying at New York University College of Dentistry to receive her Doctorate in Dental Surgery. Since graduation from dental school, she has made a point to keep up with the latest and greatest tools available to provide the best dental care for her patients by attending numerous continuing education courses, and being involved in various dental organizations. Her area of interest is complete smile makeovers, and she has studied with some of the worlds prominent cosmetic dentists and has taken many hands-on courses to sharpen her skills. She has completed a comprehensive esthetic and restorative residency. She is a member of American Academy of Cosmetic Dentistry and is currently pursuing accreditation status with the Academy. Dr. Piltser is a Premier Dentist who is certified to treat her patients with invisible braces known as Invisalign. Doctors are married and are raising two beautiful girls.